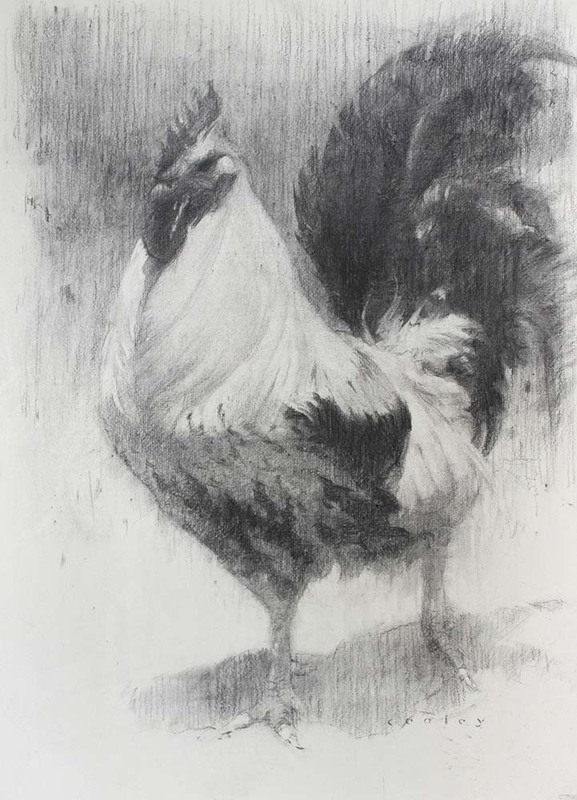 In honor of father’s day, here’s a big old rooster. charcoal on paper. I hope all you Dad’s receive the bar-b-que tools, fishing hats with clever quotes, and off brand golf balls you’ve been waiting for since last year. An especially fine day to you Mike.